Like the idea of a road trip but not sure where to head to? If you live in Chennai or near by cities, you should know you’ve got lots and lots of options – From beautiful beaches, lush green hill ranges, quaint temple towns and sweeping plains in between. 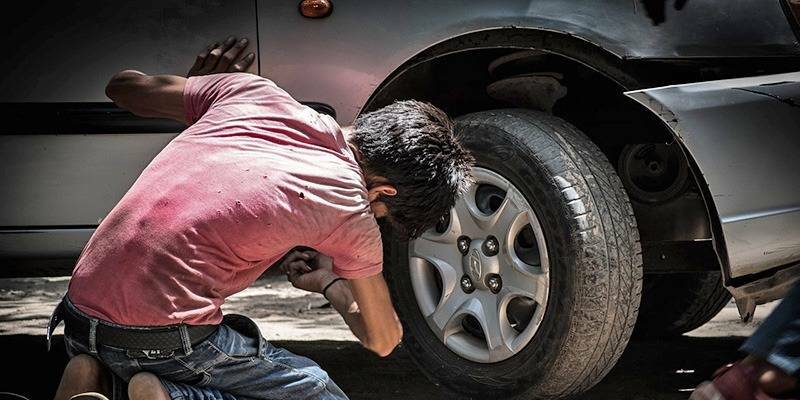 There is no better way to take in all the wonderful travel experiences than a road trip and Chennai is a great place to be in to start one of those epic adventures. 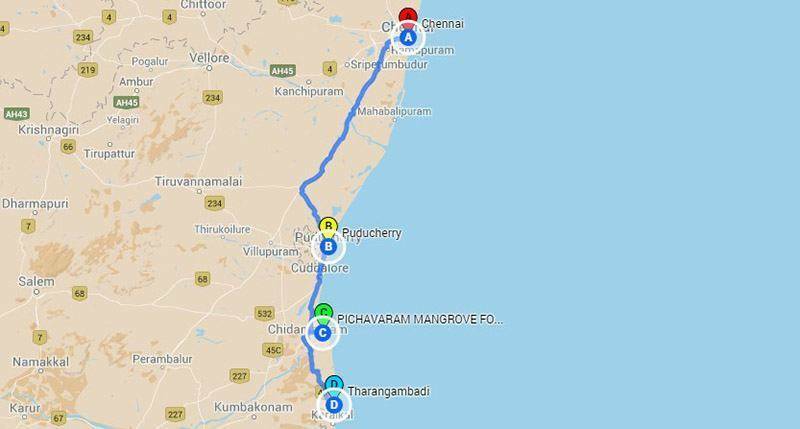 Go ahead, choose one of our recommended road trips from Chennai and let the trip begin. If you have’nt done this trip before, then you ought to do it first before heading anywhere else. Mahabalipuram or Mamallapuram is amazing place which needs couple of hours to see all the millennia old temples and absorb the architectural marvel by the beach. 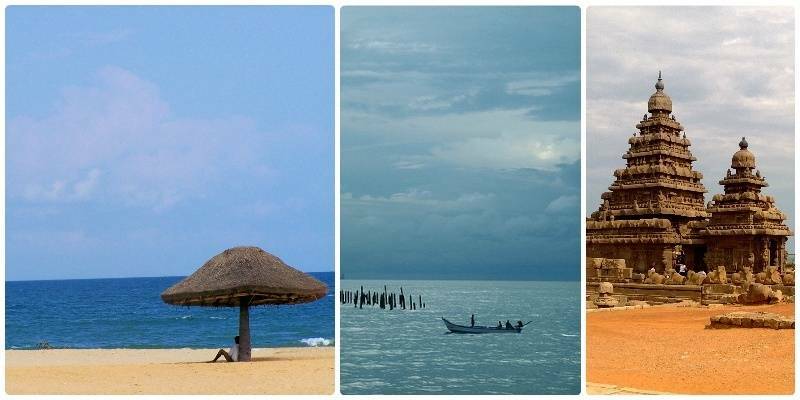 So just do the trip with one stop at Mahabalipuram and after few hours of sightseeing head to Puducherry. Many people will tell you one night is enough for it, but we suggest staying a bit more and experience the French cafes and restaurants, late night walk on the promenade and a visit to the Paradise beach. If heat and humidity of Chennai or hectic city life has got on to you, Yelagiri Hills might just be the break you need. Yelagiri is the nearest hill-station from Chennai and with the highway this good you can easily reach your destination in less than 5 hours. The climate in Yelagiri is pleasant throughout the year so you don’t need to think about best time to go. 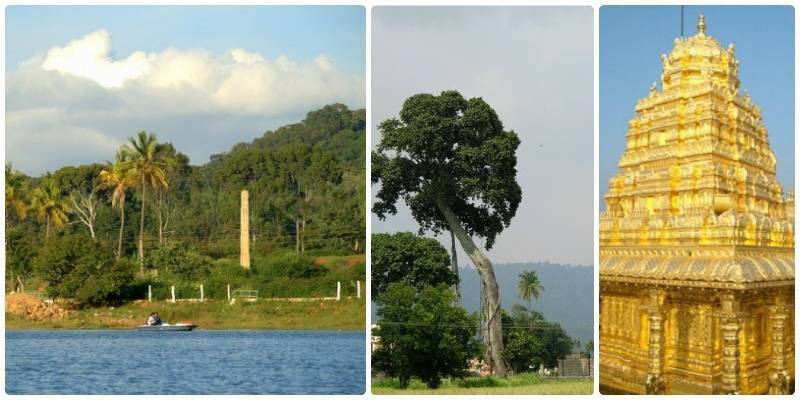 Yelagiri is a small town and things to do here include easy hikes, visiting the waterfalls and boating on Punganur Lake. On your way to Yelagiri or while on way back you can visit Sripuram Golden Temple just off Vellore. 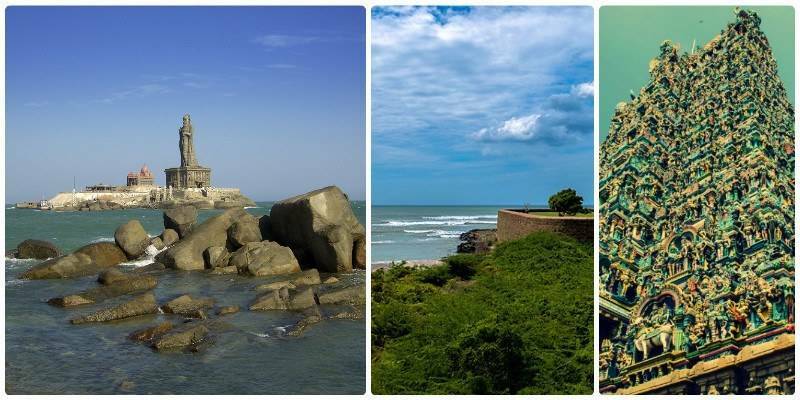 A road trip to Tranquebar via Pondicherry and Pichavaram is perfect trip to do on a long weekend from Chennai. 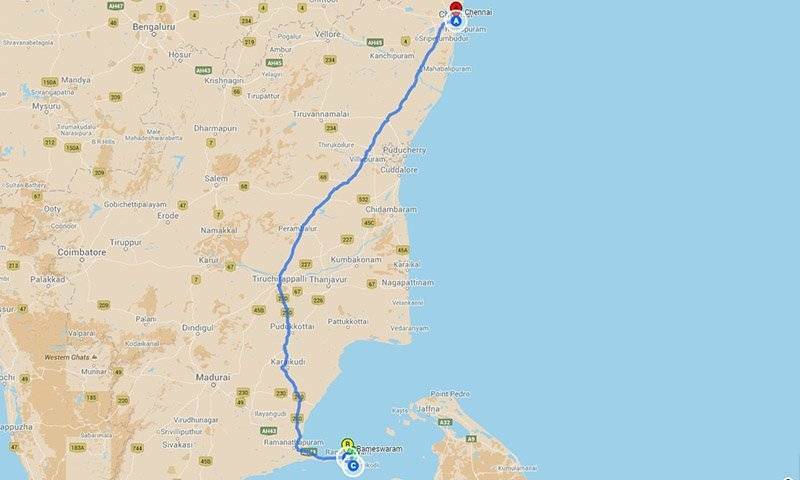 Drive to Pondicherry is an easy scenic drive from Chennai to East Coast Road (ECR). 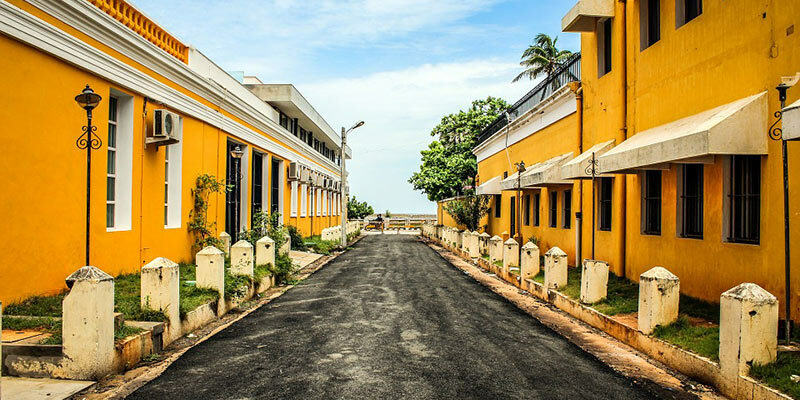 Take a night halt at Pondicherry which will give you plenty of time to hit the Promenade for a stroll and a nice sumptuous dinner at French restaurant or cafe. 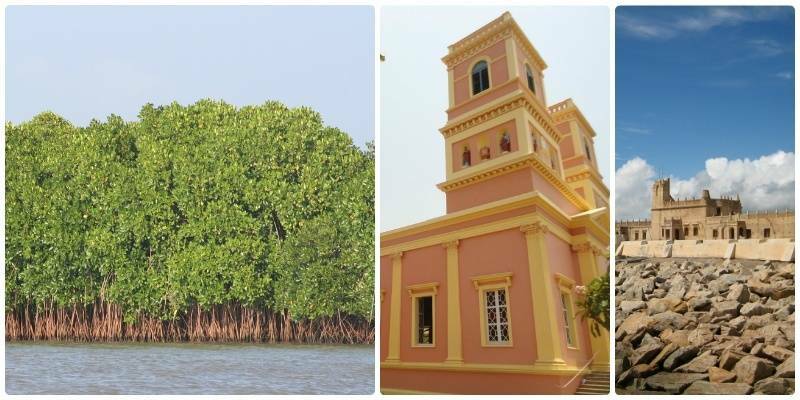 Start early and head to Pichavaram, which has large Mangrove forests in India second only to Sundarbans. 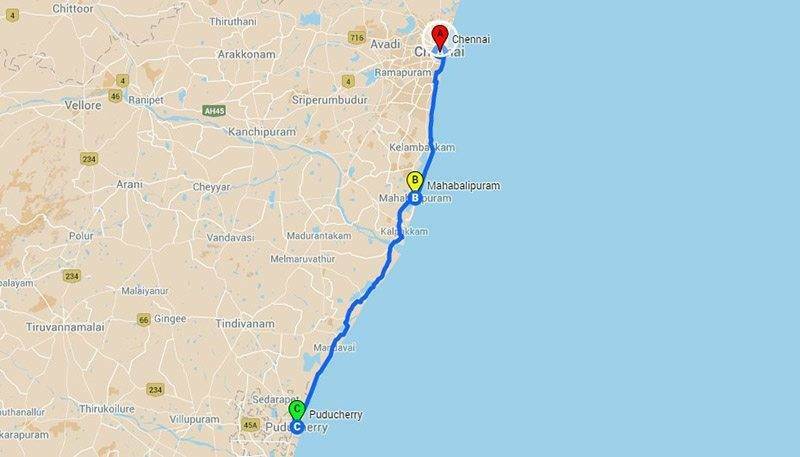 Drive to Pichavaram from Puducherry should take little over 1 hour. After spending couple of hours here exploring mangroves in a boat, head to Tranqebar or Tharangambadi for a night. Tranqebar is a small town and there are churches and a fort and museum to be seen. There are two most important reasons to do this trip and both have nothing to do with religion. 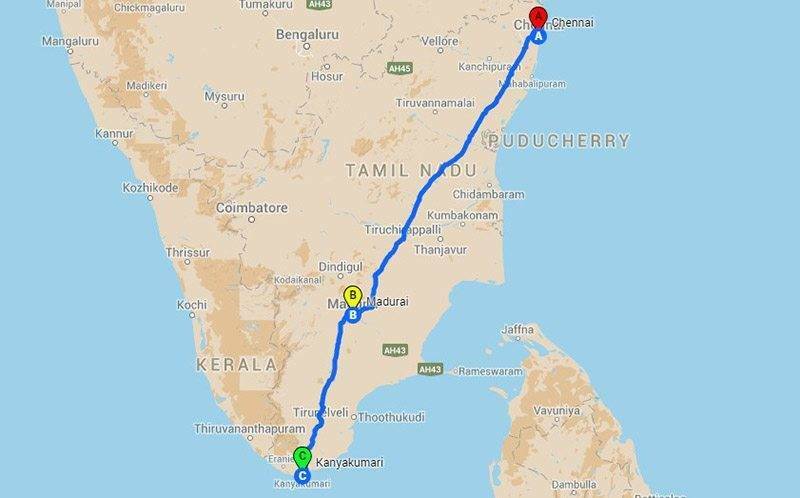 First, for the Love of driving and second, driving all the way to the ghost town of Dhanushkodi, the last piece of land before you reach Sri Lanka. If you wish, you can pay your trubutes at Rameswaram temple, one of the Hindu Char Dhams. 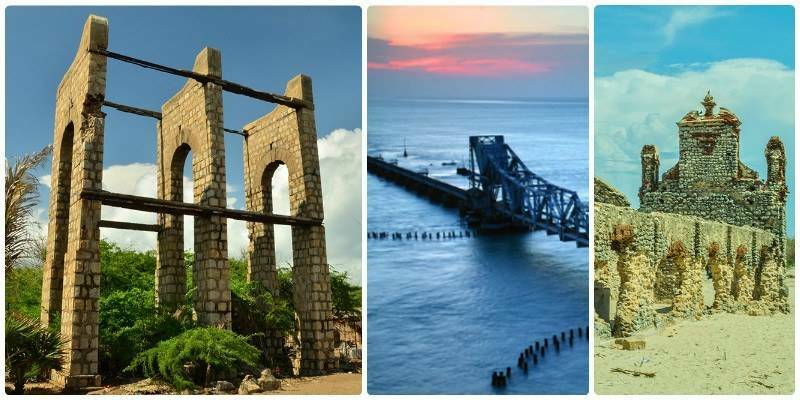 Not to mention that you will cross the legendary Pamban Bridge when you cross to Rameshwaram from mainland India. Coming back to Dhanishkodi, it is a must visit place for it’s the natural beauty, mythical Ram Setu and the ruins left after the tragical 1964 cyclone. This trip is actually easier than it sounds. Thanks to the one of the best highways in India, the NH7. You can actually reach Kanyakumari in a day if you start early. 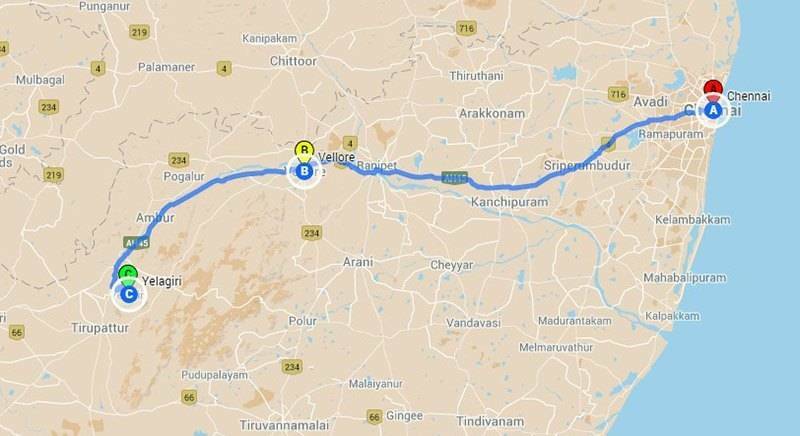 A better plan would be to take a night halt at Madurai or with a little longer route at Yercaud. Yercaud is a small cozy hill-station just outside Salem. In Kanyakumar, ferry ride to Vivekananda Rock-memorial and Thiruvalluvar Statue and a morning or evening visit to Vattakottai Fort is a must. 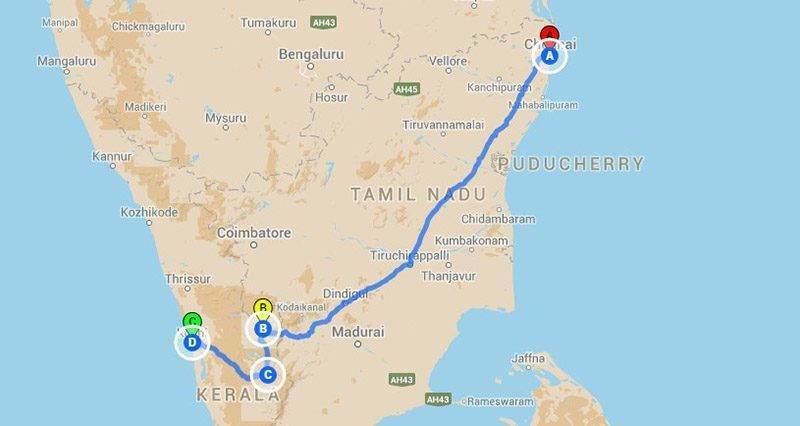 This one is not for the faint-hearted, a ride from east coast in Tamil Nadu to west coast in Kerala. Though it’s a long journey, the rewards are totally worth it. 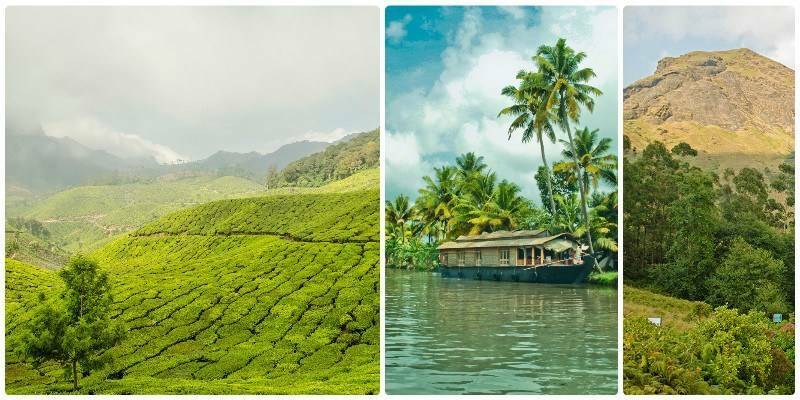 You get to see all flavors of Kerala, from tea plantations to Nilgiri Thar of Munnar to famed backwaters of Alleppey and everything in between. Munnar could be reached in first half of the day after a night halt in Tiruchirapalli or Dindigul. Once in Munnar you can pace the trip as you want. We suggest at least 2 nights for Munnar and one each for Alleppey and Kochi. If you have time you can visit Thekkady as well and visit Periyar National Park. So, up for taking one of these road trip this coming long weekend? Share your experiences with us, you could reach Trodly on Instagram @the.trodly, on Facebook and on Twitter. Road trip is always better with few companions, share the link with your friends and get on the road!